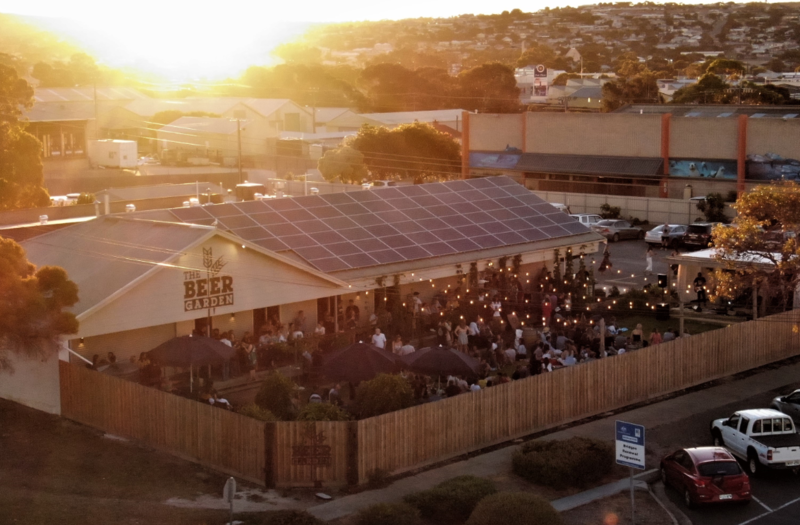 Beer Garden Brewing is located in Port Lincoln on the pristine Eyre Peninsula, known for its surf beaches, recreational and commercial fishing, shark cage diving and wheat and barley farming. We use local grain in every beer we brew and hold sustainability as a key value with solar power, use of rainwater for brewing, recycling of wastewater, an edible beer garden and spent grain from the brewing process feeding cows that later return to our menu to close the loop. We are a wholly family owned local Eyre Peninsula business, owned and operated by Port Lincoln locals Mark and Janie Butterworth and their three boys. 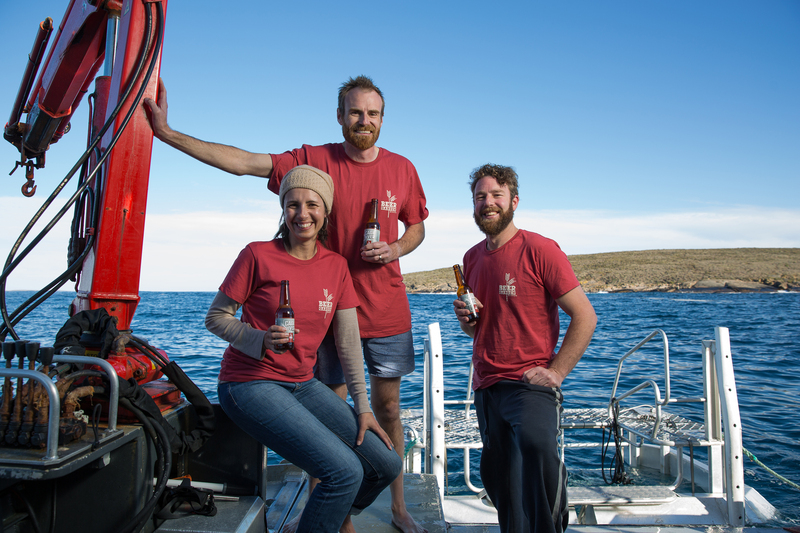 Being local is important to us in that we are driven to create a venue that will champion not only our local beer, but other great Eyre Peninsula local products including food, wine, coffee and music. Eyre Roasted, the Eyre Peninsula’s first coffee roasters, roast their coffee onsite. We are growing what will be a lush and functional beer garden, providing an environment for young and old to enjoy. We also see the Eyre Peninsula as the ‘beer garden’ that grows wheat and barley that we use in our beer, as well as hops grown onsite that we plan to use for seasonal releases. 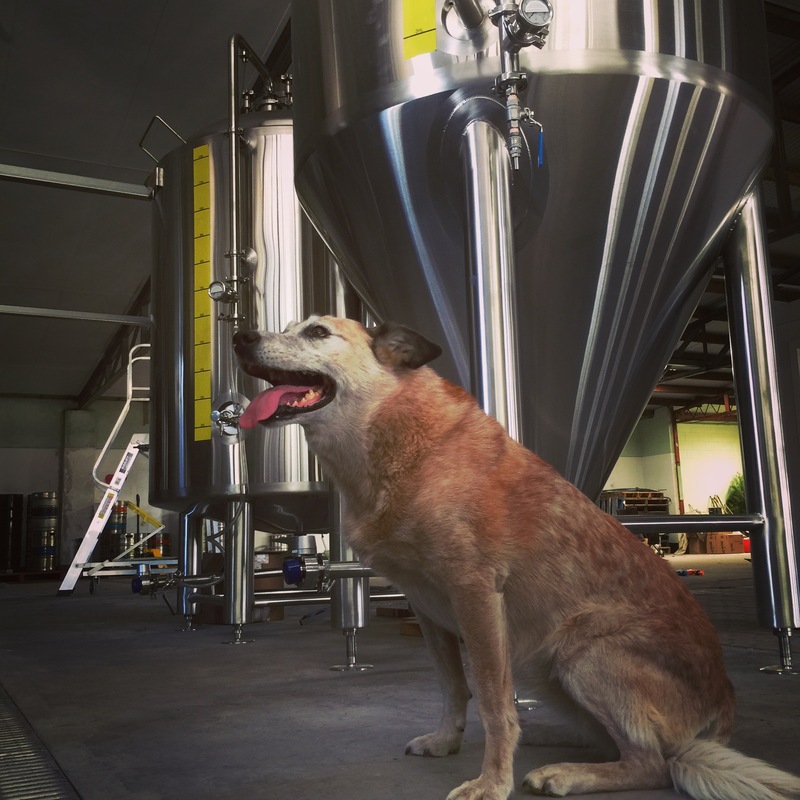 Our brewery is family and dog friendly. Even the pooches can have a drink….